Same day carpet cleaning in Laguna Hills, California. 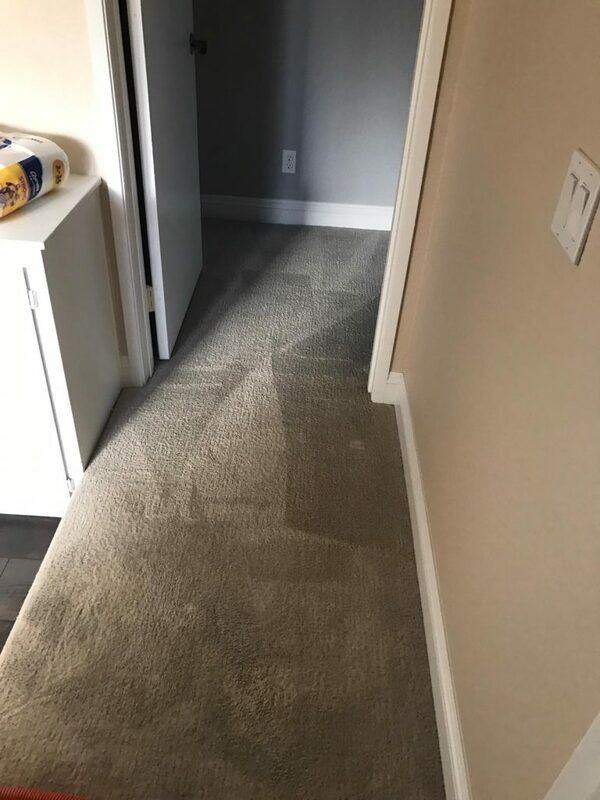 More than same day carpet cleaning in Laguna Hills, California, its a professional pet stain removal and disinfectant. 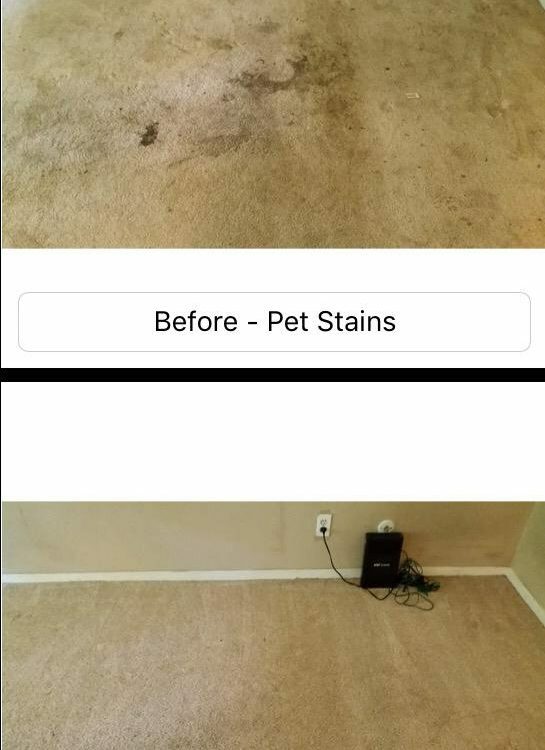 It is very important to treat pet stains right as they occur. Therefore, we got you covered around Orange County for all your immediate carpet cleaning needs. However, in this case we traveled last minute on Sunday for a carpet cleaning in Laguna Hills, California. The customer had called in the after noon around 2pm and asked for carpet cleaning help. He continued and said that his freind’s dog has went after his dog and marked territories around the house. In addition, the customers has a beautiful wool rug that also suffered a few pet accidents. Therefore, it was important for us to reach out to the customer immediately in order to resolve the issue. We realized that if the incident is not addressed right away, the dogs may return to share their wealth around the house. Carpet cleaning in Laguna Hills, California – Arriving to the scene. As you can tell in the photo, when we arrived to the scene, the carpet had many urine stains all over. In addition, we discovered some stains that looked like diarrhea, however, we could not confirm it with the customer. So, now we took out the heavy machinary and with a pure pet stain removal formula we started attacking the stains one by one. Over the years we had realized that on a tough and heavily stained area, we should apply rought half a gallon of a pure product in order to make a difference. Otherwise, the customer will soon after start to smell the pet accident residue from the carpet and pad. More than carpet cleaning in Laguna Hills, California. As we mentioned earlier, the living room had a beautigul wool rug that also took some fire from the dogs. Therefore, we were able to offer on the spot rug cleaning to the customer. Altogether, we finished the job and the customer was thrilled about the new look of the carpet and our ability to eliminate the odor. For more information about our same day carpet cleaning in Laguna Hills, California, please contact Dr. Carpet.